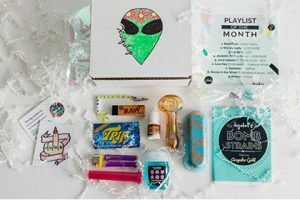 With Puff Pack weed subscription boxes, there is no need to compromise. You can get exactly what you want thanks to the incredible variety of its carefully designed boxes and amazing customization options. Its standard offer includes 3 types of subscription boxes. You can opt for the Artisan box, which costs $19 per month, plus $5 for shipping and handling, and brings you high-quality essentials and accessories, plus one mystery glass. The second option is the Mediator box, which is a perfect mix of affordability and quality that brings you smoking essentials, accessories, and one mystery item for only $9 per month, plus $3 for shipping and handling. 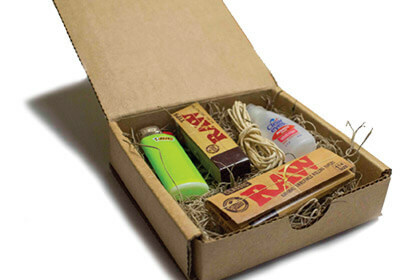 Finally, you can opt for the Economist box, which costs just $1 per month, plus $2 for shipping and handling, and contains all the basics, such as lighters and rolling papers. 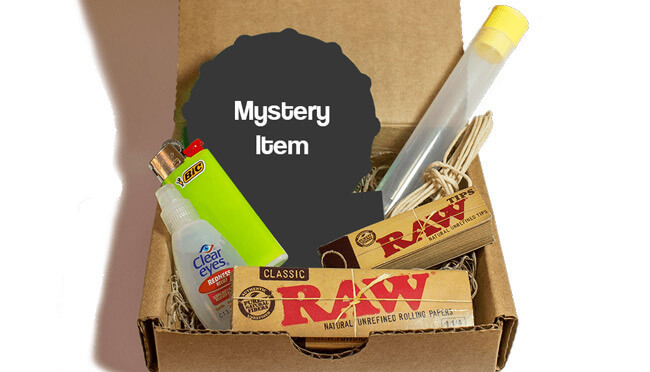 If you like surprises, you can choose the Mystery box, which costs $23 per month, contains 5 to 7 mystery items, along with the glass of the month. The items in the Mystery box are always worth $35+. For those who want to enjoy the most luxurious smoking experience, Puff Pack has prepared the Premium pack, which costs $74 per month. Its retail value equals or exceeds $120. 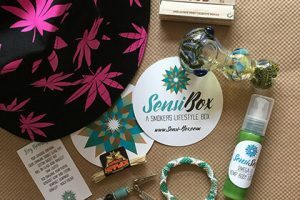 It contains the finest glass, high-quality glass cleaning agent, 5 pipe cleaners, rolling papers, filter tips, hemp wicks, 2 hemp wraps, herb humidifier, chrome lighter, eye drops, and more. Finally, you can create a complete custom pack of your own. You can add more items to the existing packs or make one from scratch by combining glass, papers, lighters, and extras of your choice. If you need gifts for your friends, you can find a range of awesome items in the Puff Mart, the company’s online store. Our ratings are the result of an objective and independent evaluation of Puff Pack, generating the final rating that reflects the overall quality of the product. Ratings may change as the service changes. No user reviews yet! Be the first to review Puff Pack. There’s no Puff Pack coupons or discounts right now.